Marine biologist Peter Edmunds was prepared for the worst. Back-to-back Category 5 hurricanes had torn through the Caribbean in September 2017. 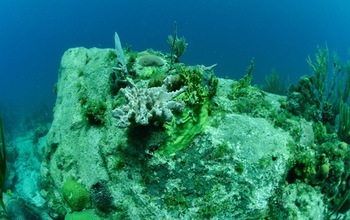 The scientist and his colleagues weren’t sure what they’d find when they visited fragile coral reefs near the island of St. John after the storms. “But the coral communities had become resistant to adversity,” said Edmunds, who is affiliated with California State University, Northridge. The results were published this week in the journal Ecology.